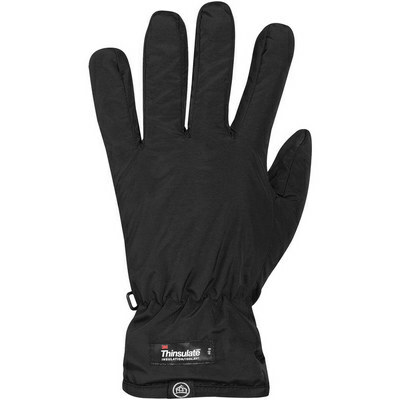 Helix Fleece Lined Gloves. Black | Navy. Colours available: Black | Navy. Product Sizes: 2XL | L | M | XL.